Don't let them U-turn on their promise to protect workers' rights post-Brexit. Tory Brexiteers including Michael Gove are planning to demand Theresa May ditch EU safeguards post-Brexit which guarantee holiday pay and protect workers against excessive working hours, according to the Sunday Times. 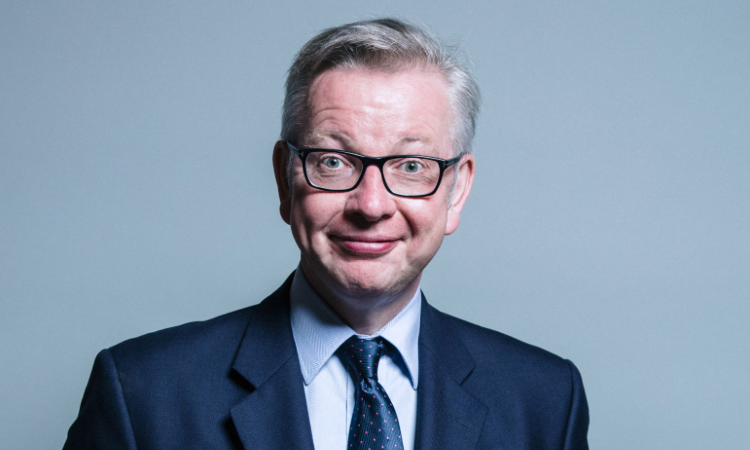 Environment secretary Michael Gove will ask the prime minister to scrap the European working time directive, which stops staff working more than 48 hours a week, in a cabinet meeting today, reports in The Times and The Sun say. Gove and other Brexiteers have ‘widespread’ support in the cabinet for scrapping the EU directive. According to the Times, an unnamed cabinet minister said scrapping the EU directive “is what taking back control is all about”. Even more workers could be forced by bosses to work weeks longer than 48 hours. Workers could lose the right to lunch and rest breaks. Night workers could lose some health and safety protections. If May were to concede to demands, scrapping the protections, it would represent a major U-turn after she promised the Tories would guarantee all rights currently enjoyed by workers under EU directives. Shadow international trade secretary Barry Gardiner said: “The report that Mr Gove is pressing to abolish the regulation that stops people being compelled to work more than 48 hours a week as part of their contract of employment is a worrying signal of where the government is heading post-Brexit. Abolishing the protections of the working time directive would have disastrous consequences for UK workers. Don’t let the Tories U-turn on it. The beauty of UK voters having real democratic control is that of being able to remove governments who don’t carry out the electorate’s wishes. Let the Tories try to take away our rights (most of which were fought for by our predecessors in the UK) – and we will depose. them. If Left Foot Forward are that afraid of a Tory government being elected by the UK people, then I suggest that we close down Westminster and not bother having elections in the future: we’ll leave it all up to Brussels. We need to get organised then don’t we?. Re scrapping paid holidays and working 48 hours + Why don’t the Brexiteers just go and live in Trumpland and stop trying to undo centuries of evolved social welfare. If it was not for the rubbish press this kind of pernicious, anti-democratic propaganda – would not get a hearing. It has no place in 21st century Europe. Gove Fox, Johnson & Co, seem to have wandered out of a time-machine set in 19th Britain. I suspect some of their ilke are already drawing up plans to run privatised work-houses. Sun, Express, and Mail readers ‘wake up’ – to the reality of the future they plan for you, and borrow some social history books from the library. I understand many of left wingers voted for Brexit, what they failed to recognise is that they were voting for a Brexit and post-EU landscape dictated by the Tories. Hope you’re satisfied.